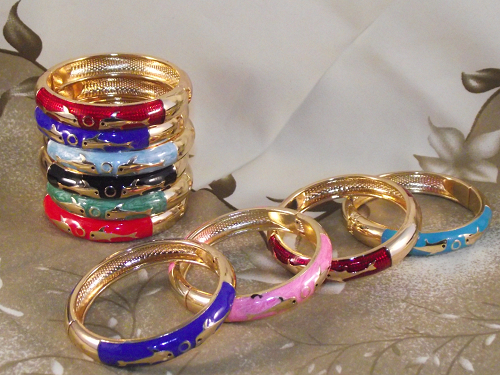 Colourful fashion bangles beautifully decorated with gold colour dolphins. 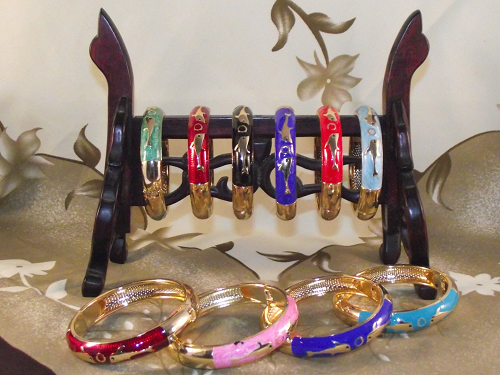 The vibrant coloured resin on the cuff bangles contrasts beautifully with the gold colour of the bracelet, and the dolphins. 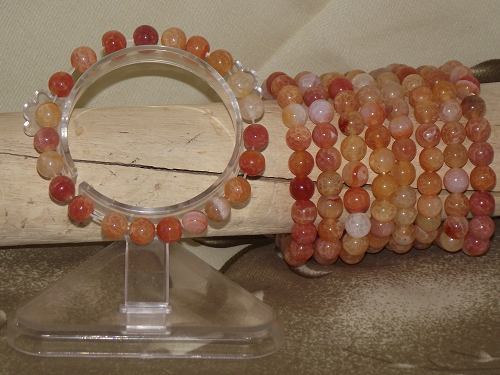 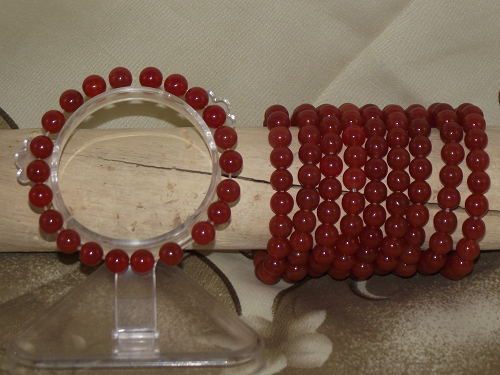 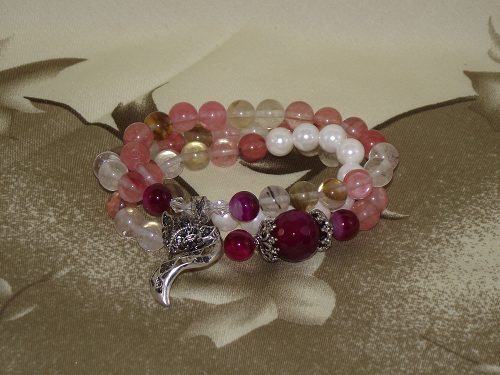 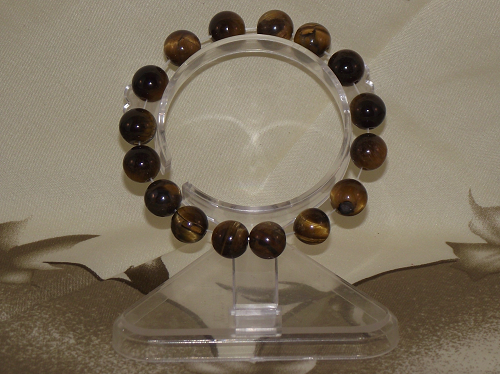 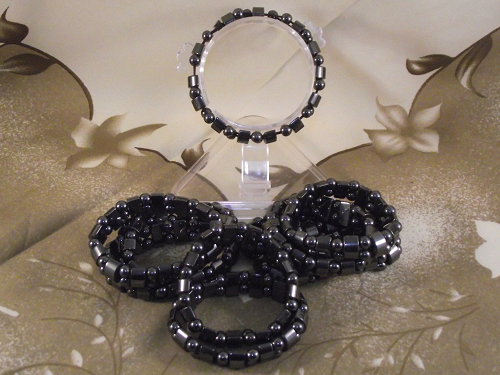 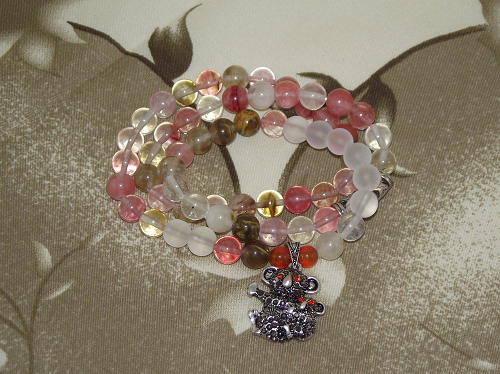 Can be worn as a single bangle, or wear several different colours together to make a bold fashion statement. 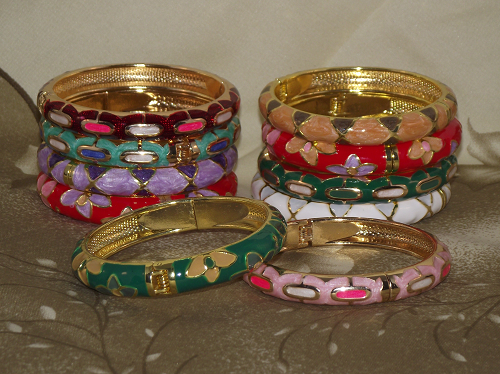 The costume bangles are available in a large range of colours including different shades of red, pink shades, turquoise blue, green, dark blue, black and many more rich and vibrant colours.